MAKING SENSE OF THE BIBLE taught by Jeff McCormick in room 308. This study is 6 weeks and begins on Oct. 14th. In this study, Rev. 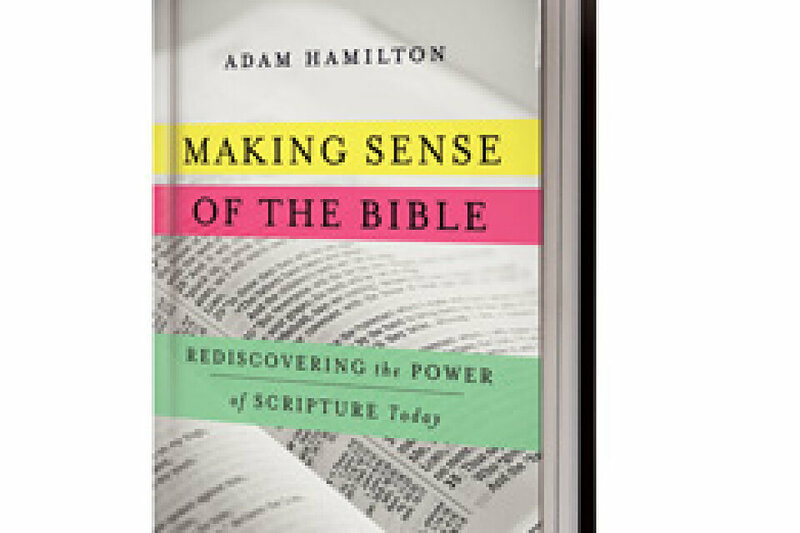 Adam Hamilton invites participants into an honest conversation about the Bible answering some the hard questions many have struggled with for a long time so we might hear God speak through it and find its words to be life-changing and life-giving.